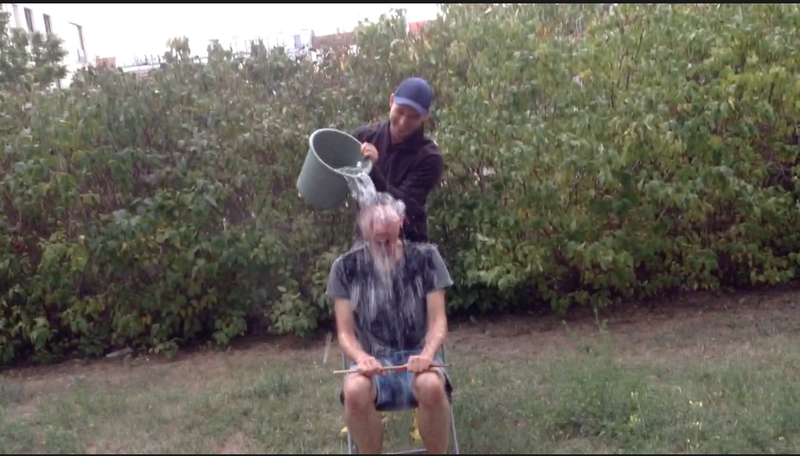 Last week I received a nomination for the ice bucket challenge. Unfortunately I saw a lot of ice bucket which were not prepared very well, from no ice to no water and everything in between. Therefore I took the opportunity to explain how the perfect ice bucket is made. You can see the movie by clicking on the link. ALS is a terrible disease, which is laming your muscles gradually. It is irreversible and there is no cure up to now. Hopefully the campaign can help a bit and raise money to do some research. For more information please check the website of the international alliance of ALS/MND associations.